Our longest serving committee member Ann Ewings has died, aged 79. You can see the full report here. The funeral will be held in at 9:30am, Wednesday, 17th January, at South Chapel, Brighton Crematorium (‘Woodvale’) Lewes Road/Bear Road. There will be a gathering for refreshments after the funeral (10.30am-12.30pm) at the Barnard Community Centre, on the ground floor of the St John’s Mount block of flats, Mount Pleasant, BN2 0JP. All welcome. Ann will be greatly missed by all of us at the Friends Of Queens Park. Here are some thoughts and memories of an unforgettable character. 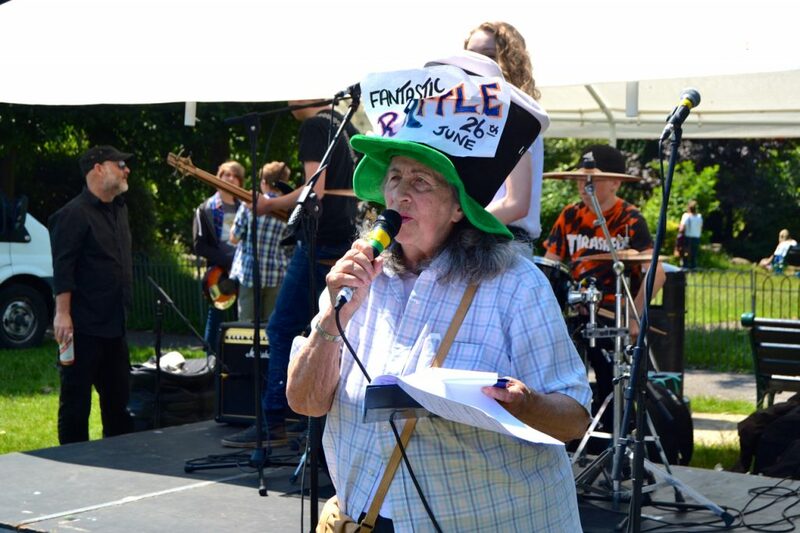 “She was chair of the Mount Pleasance residents association for the various social housing homes off Eastern Road and was always concerned about her fellow residents and neighbours. She was also a brilliant activist and supporter of Kemp Town Conservative Association and was often involved in stuffing envelopes, delivering literature, canvassing and campaigning. 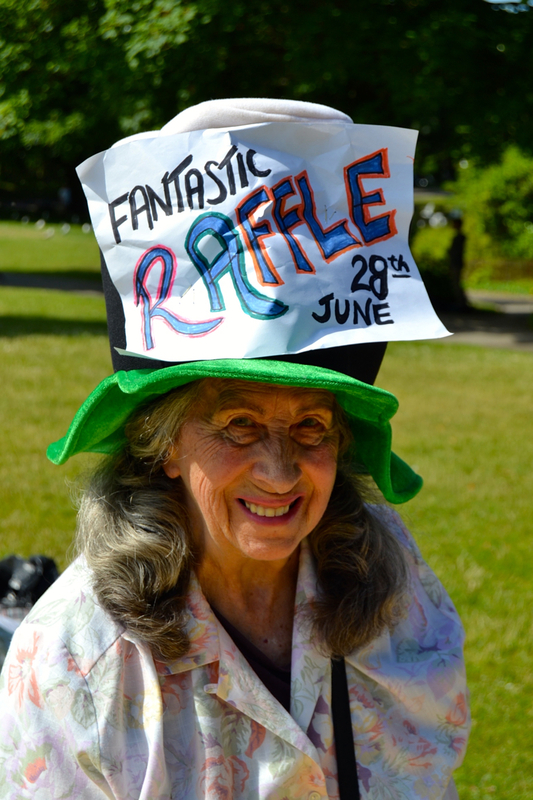 I helped her several years to sell Picnic in the Park raffle tickets and to pack up her stall after. Last year I actually won a prize, tea for two at the Grand Brighton. I knew who I wanted to take – Ann. I wanted her to experience one of the fabulous prizes that she did so much to get, really as a thank you and to recognise what she willingly did to help others. It was a battle to get her to accept it but so glad I persuaded her to come with me.” – Gail Woodcock, friend.